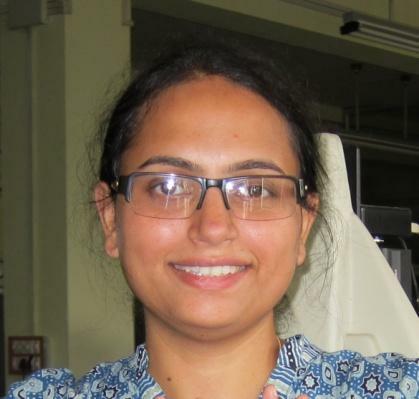 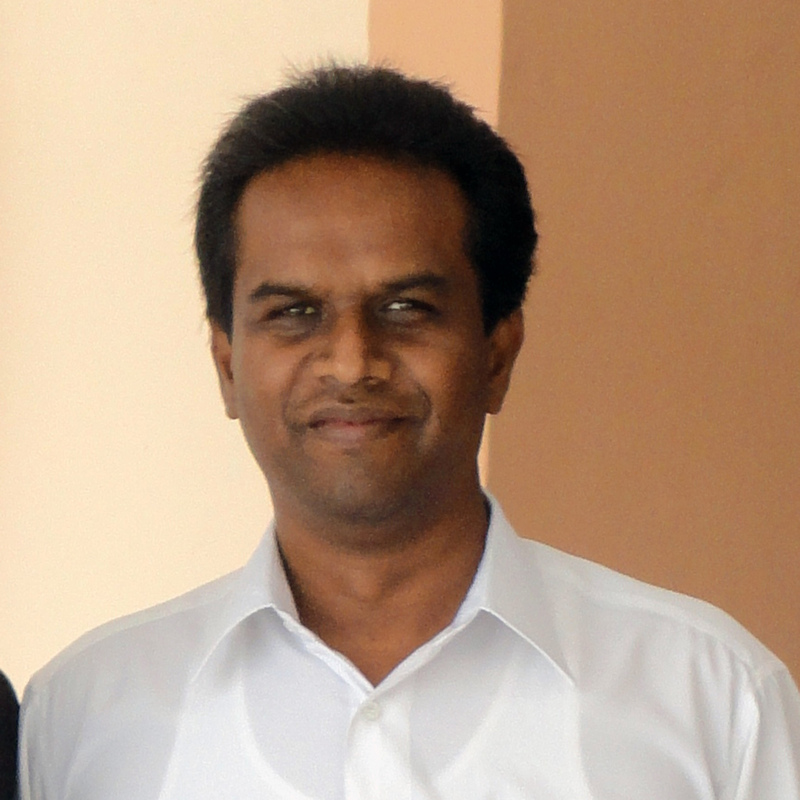 Dr. C. Malla Reddy: Co-editor for "Acta Crystallographica Section B" published by "International Union of Crystallography"
Dr. Raja Shunmugam: Joint runner-up for 6th National Award for Technology Innovation under polymeric materials category for the work on Arsenic sensing and trapping. 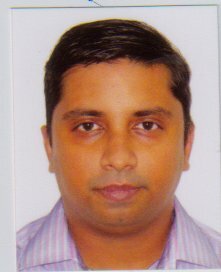 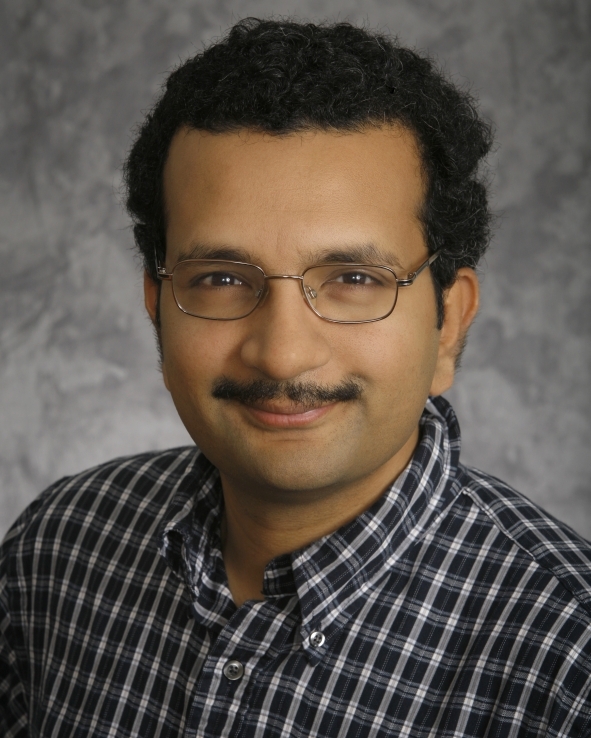 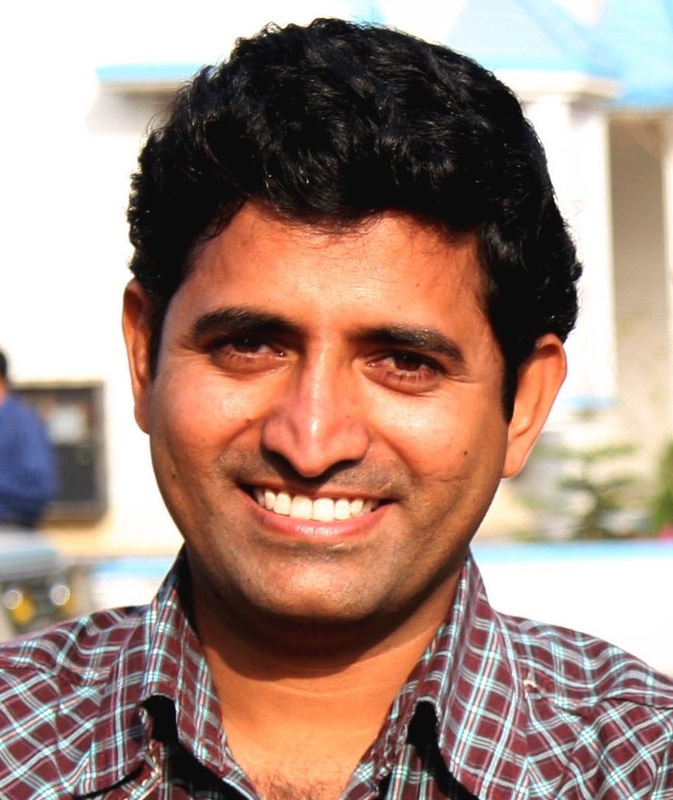 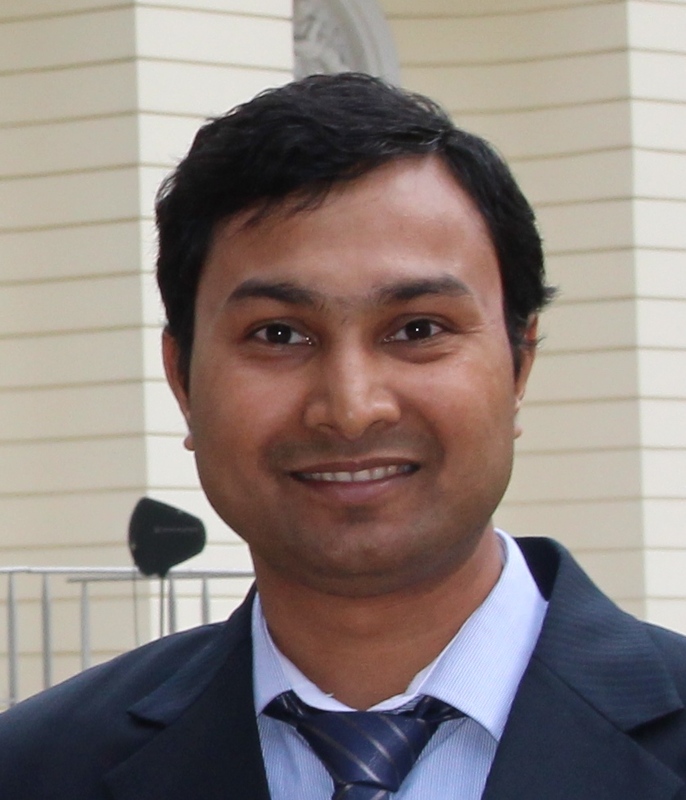 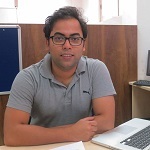 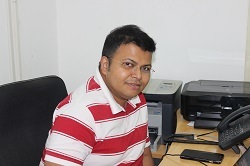 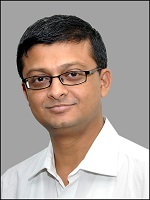 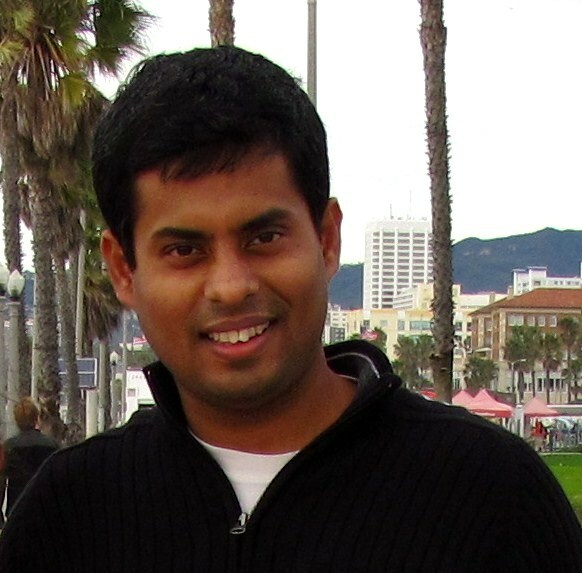 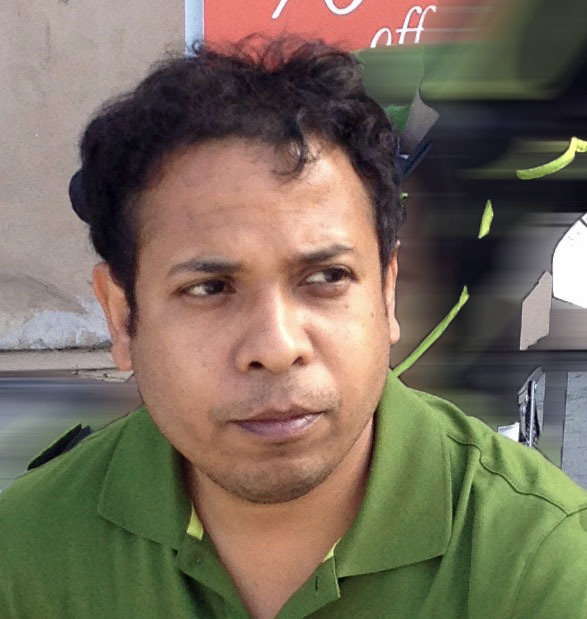 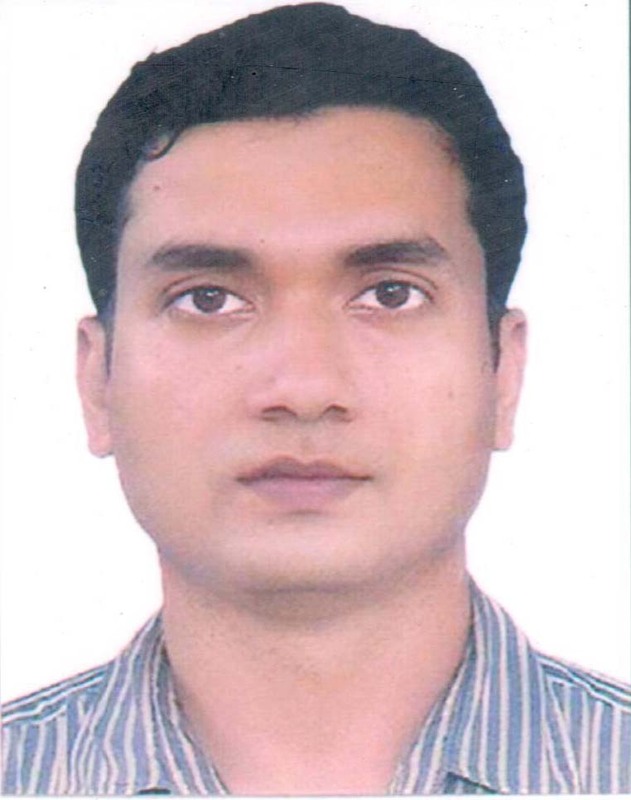 Dr. Debasish Haldar is selected for the "Emerging Investigators 2016: Novel Design Strategies for New Functional Materials" by the prestigious Journal of Materials Chemistry A.
Dr. Raja Shunmugam becomes the Joint Winner for 7th National Award for Technology Innovation for the research work on nerve agent sensing. 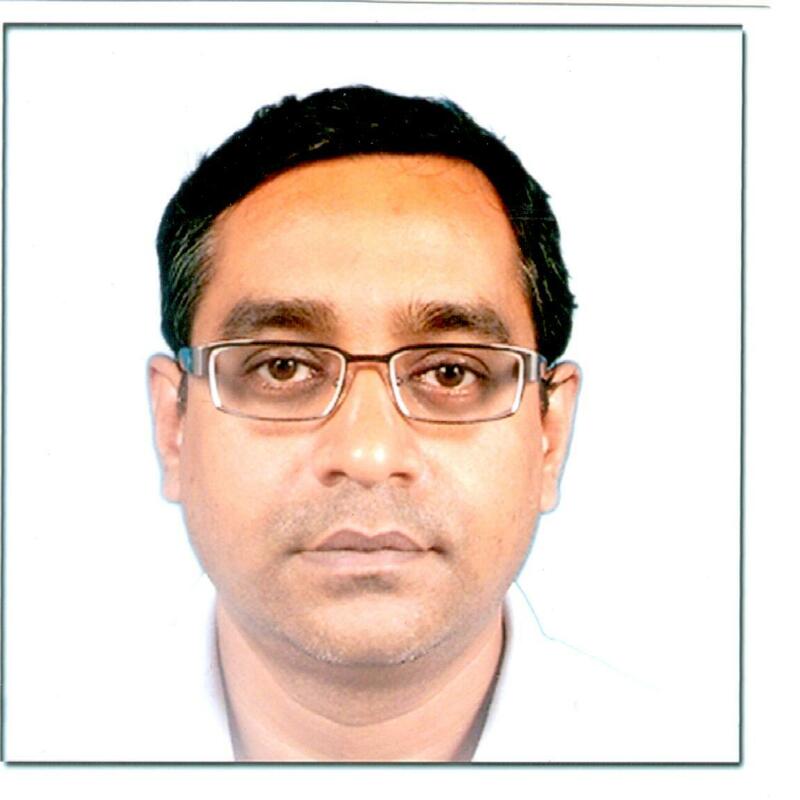 This national award is given by the Department of Chemicals & Petrochemicals, Ministry of Chemicals & Fertilizers. 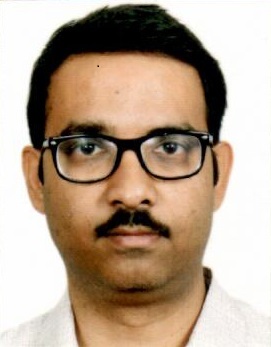 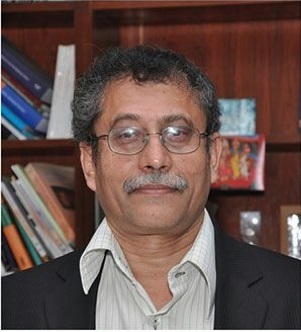 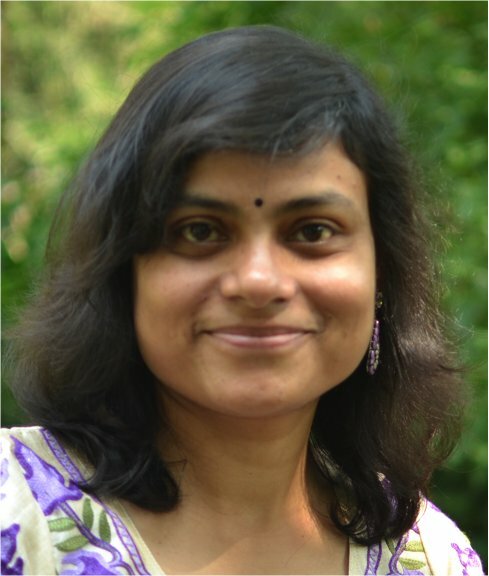 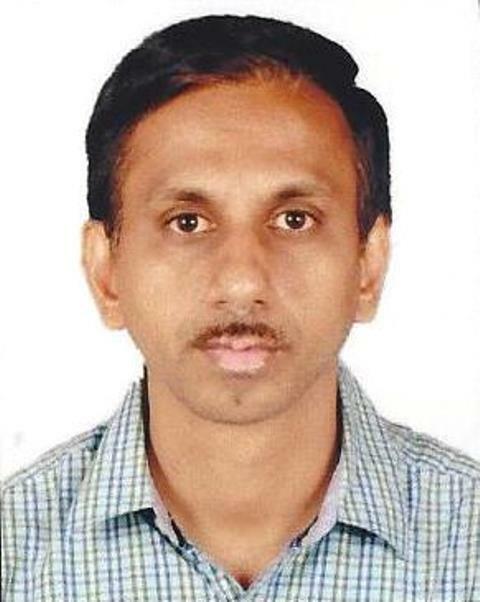 Dr. Punyasloke Bhadury has been elected as the President of Biogeosciences Section of Asia Oceania Geosciences Society (AOGS) for the term 2018-2020.